IWWF today signed a Letter of Intent with the Jordan Olympic Committee and Ayla Corporation. Objectives are to develop a vibrant towed water sports community with the establishment of a National Federation, organising development programs and hosting local & international competitions. 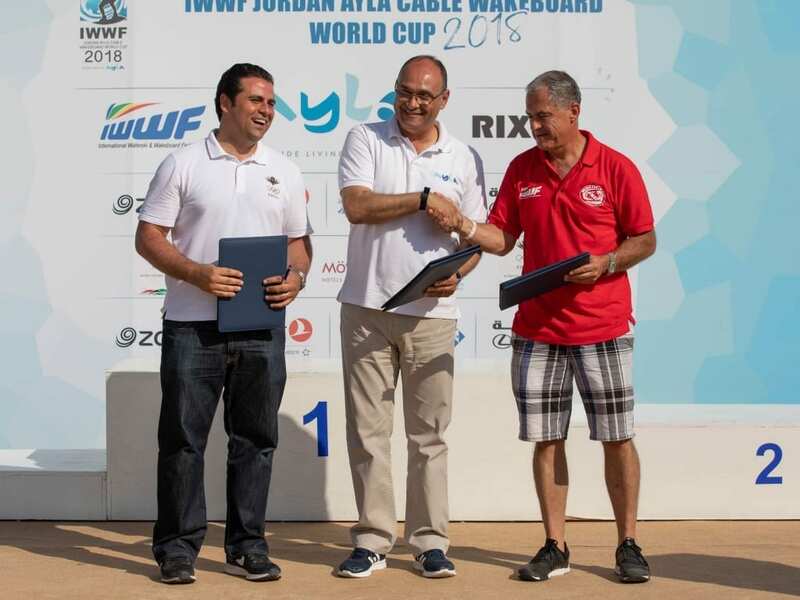 About the IWWF: The International Waterski & Wakeboard Federation (IWWF) is the world governing body for towed watersports and has 91 affiliated Federations worldwide. It was founded in 1946 in Geneva, Switzerland. It is recognized by the International Olympic Committee (IOC) as the sole authority for towed water sports. 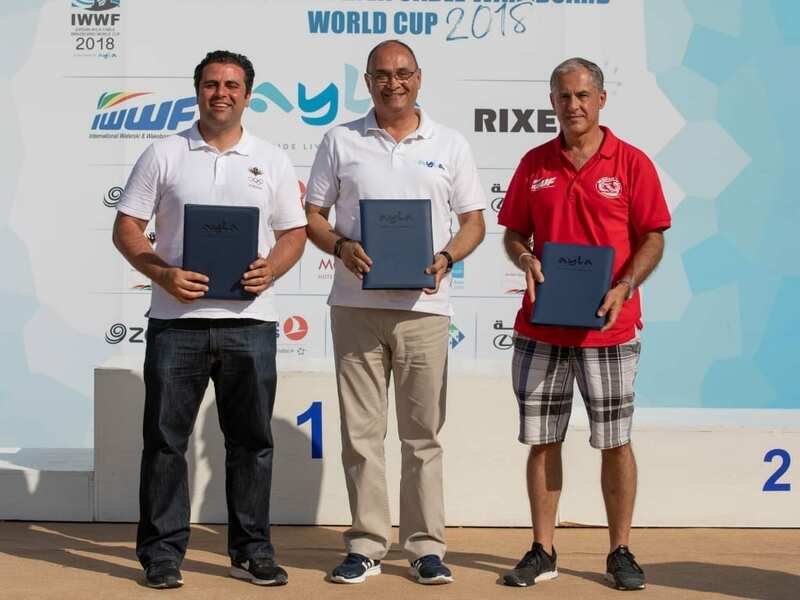 The IWWF is an affiliate member of the Association of IOC Recognized International Sports Federation (ARISF). The IWWF’s sports disciplines include, amongst others, Tournament Waterskiing (slalom, tricks & jump), Wakeboard, Cable Wakeboard, Cable Waterskiing, Disabled Waterskiing, Show Skiing, Ski Racing and Barefoot Waterskiing. About Ayla: Ayla is the developer of an ambitious waterfront development in Aqaba that resides on 17km of new waterfront, covering an area of 4.3million sq. metres. Incorporating residential and commercial properties, the community includes a world-class marina, Jordan’s first 18-hole signature golf course, designed by Greg Norman and the Ayla Cable Wakeboard Park at the Ayla B12 Beach Club.